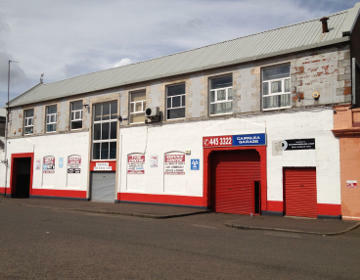 Looking for a garage to fix your Brakes in Glasgow? Save money: Instantly compare Brake Repairs prices in Glasgow to find the best deal. Quick and easy: Simply enter the registration number of your car and your post code, compare prices, choose a local garage in Glasgow and book your Brake Repairs. "The guys were great and really friendly. Top notch job!" "Excellence service yet again from this garage. It is handy for my work and we all like to use him as he is so helpful and reasonable." "EASY TO USE ONLINE BOOKING, FRIENDLY SERVICE, JOB WELL DONE"
"Good Customer Service . Informed all throughout the repairs." 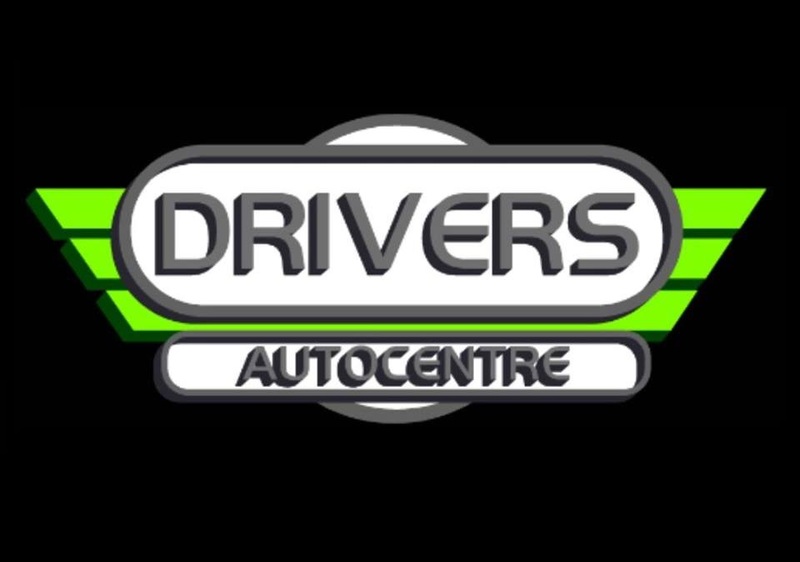 "Very helpful and excellent customer service"
"Great staff, very efficient staff and my car passed. Not sure about the price quoted for the suggested repairs, may do some price comparison for that in the future, but overall a great service!" "Always happy with their service"
"Quick and easy, booked in the day before dropped my car of before work collected at the end of the day. Price was reasonable." "Friendly staff and kept me updated"
Set on the banks of the River Clyde, Glasgow is Scotland's largest city and is celebrated for its culture, style and the friendliness of its people. Glasgow combines internationally acclaimed museums and galleries, striking architecture, lively nightlife, unbeatable shopping and top notch restaurants.